Very good shirt as in the photo. The quality looks good a, has good touch. I'll buy more from this salesman. Excellent. THE ideal size. Perfect. Had already bought 2 shirts. Returned to buy because the fabric is good and nice. Have 1.83 Size 6XL. It is a nice shirt but for a 6xl very short! Everything is fine, in size, for work what you need, i will order more, i recommend. I like it but am sorry it not 100% cotton as advertised.. The shirt is beautiful but the size is wrong The shirt is small. Great shirts! My husband liked it. Everything's fine. 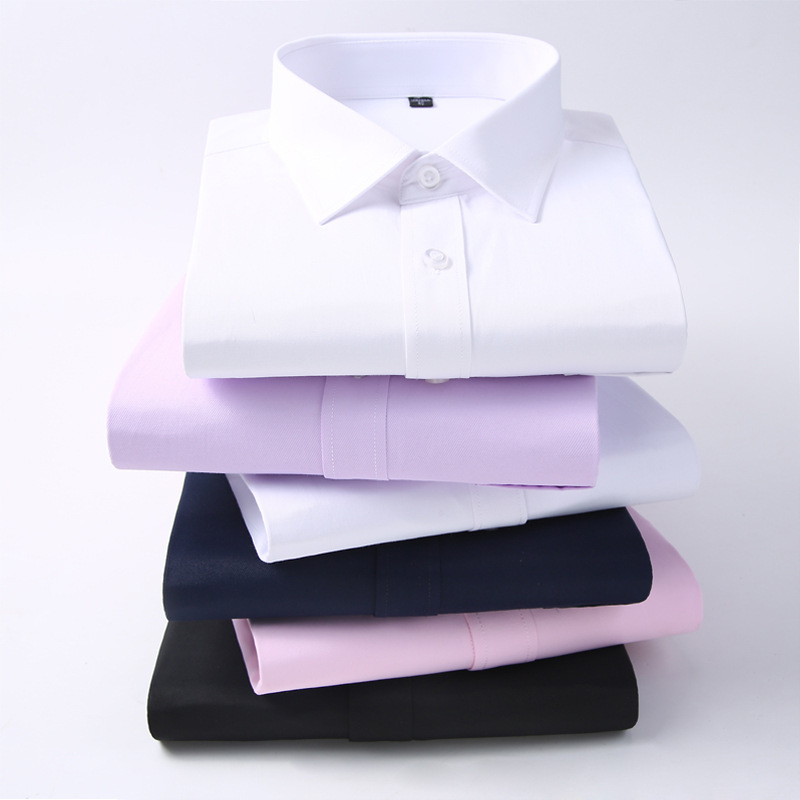 You can make a little more authentic shirt hem.